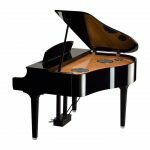 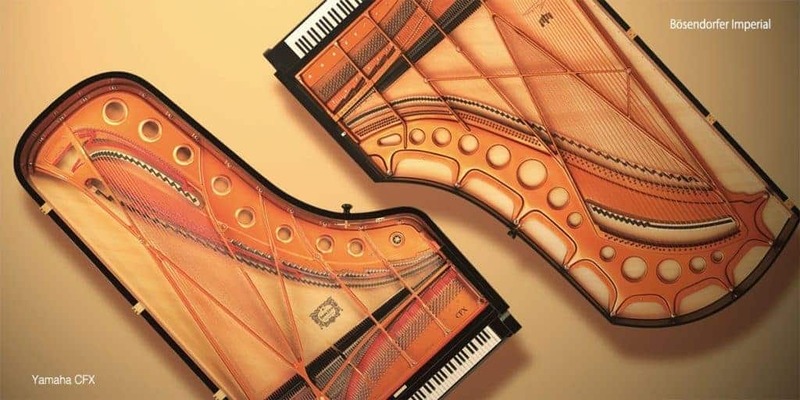 *1 flight of stairs included with shipping, which is available only in the contiguous U.S. (piano setup is additional). 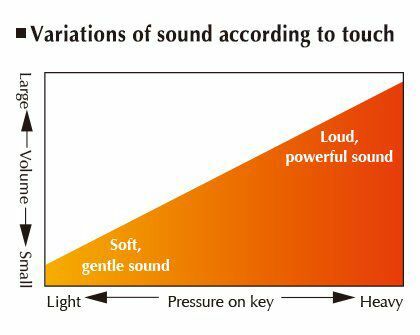 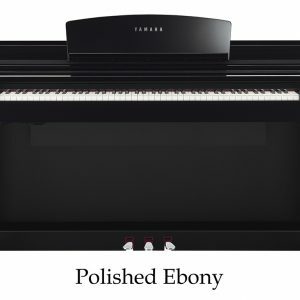 Yamaha CLP695GP: Outstanding Piano Sound! 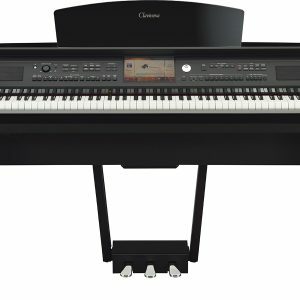 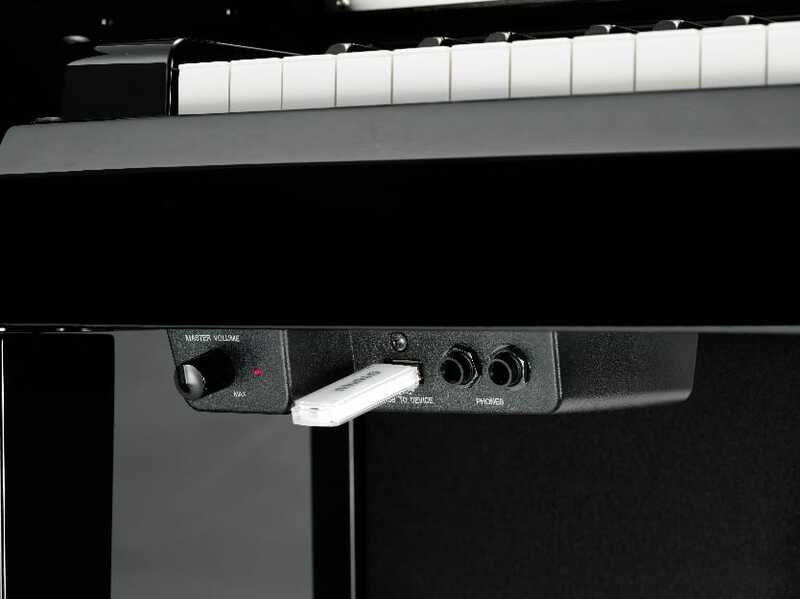 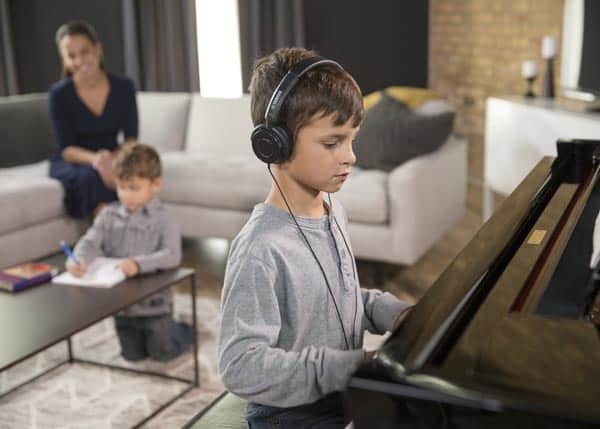 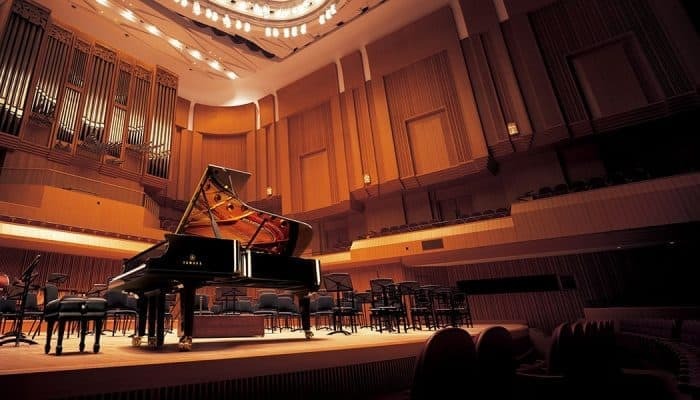 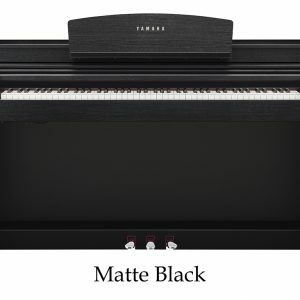 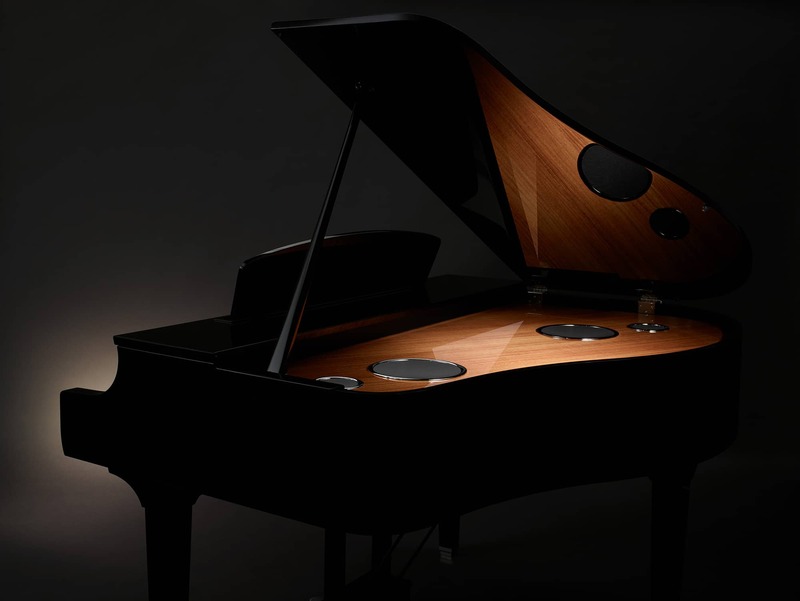 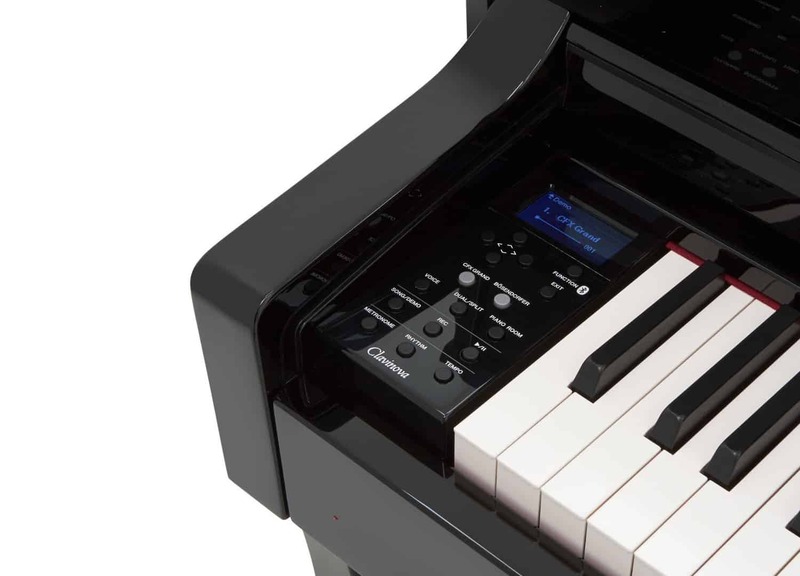 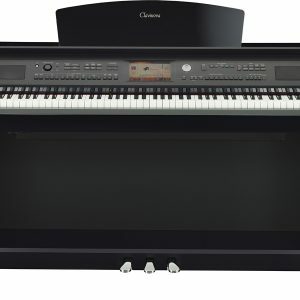 The Yamaha CLP695gp Clavinova features long, carefully-sampled recordings of notes on a piano, reproduces them in rich detail and utilizes unique Yamaha technologies to achieve smooth tonal transitions in response to the touch of the player. 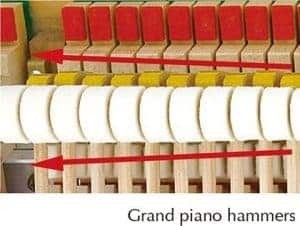 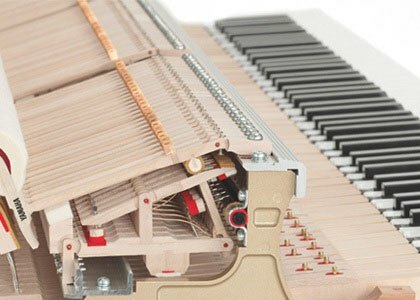 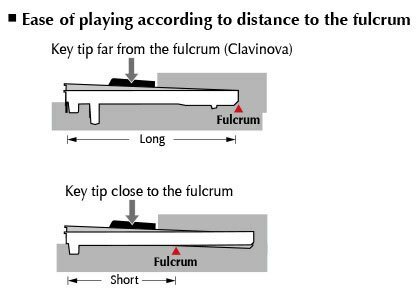 Keyboard: GrandTouch Keyboard: wooden keys (white only), synthetic ebony and ivory key tops, escapement. 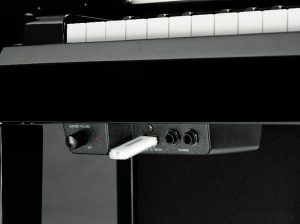 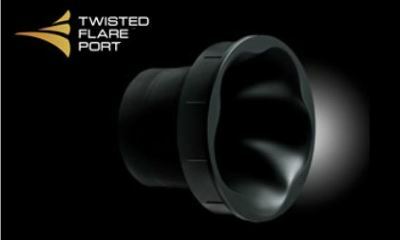 Counter weighted.